For the past year or so we have been a contributor over on the Gummy Lump Toys blog. We have been having a blast coming up with crafty creations to share with their readers as well as ours. 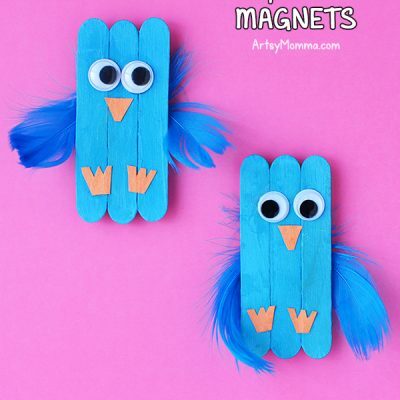 While we have done many different ‘themes’ for our crafty blogger posts, animals crafts are a favorite for my kids. 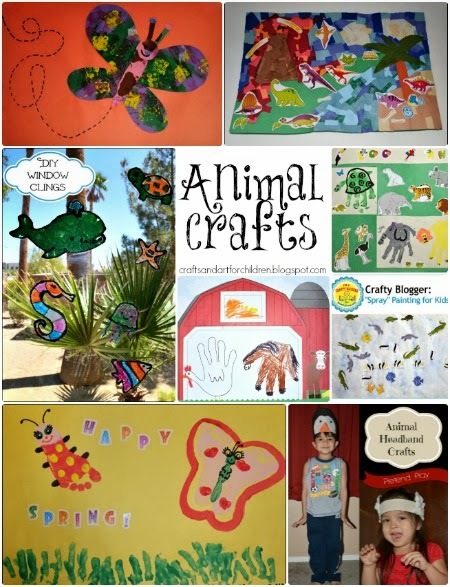 Here is a collection of the animal crafts we have posted about on their blog. 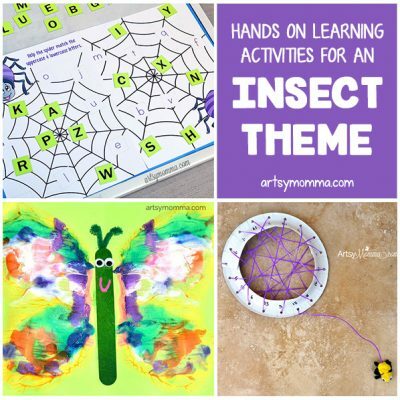 There are handprint crafts, Eric Carle themed, sticker art, diy window clings, and more! Click through the numbered links to get the full details for each. What’s your favorite animal craft that you have made in the past or that your child brought home from school? We would love to hear about it in the comments! If you blogged about it and leave a link, we will happily share it with our social media readers.